Kabbee shortlisted for Growing Business Awards 2015! 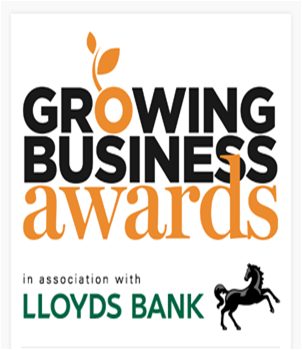 We are delighted to announce that Kabbee has been shortlisted for the Growing Business Awards in Young Company of the year category. A representative from the Kabbee team will now attend a face-to-face judging on Thursday 8th October at a selected venue in London. Once all the judging has been completed, the winners will be announced at the sparkling awards ceremony on 26th November 2015. 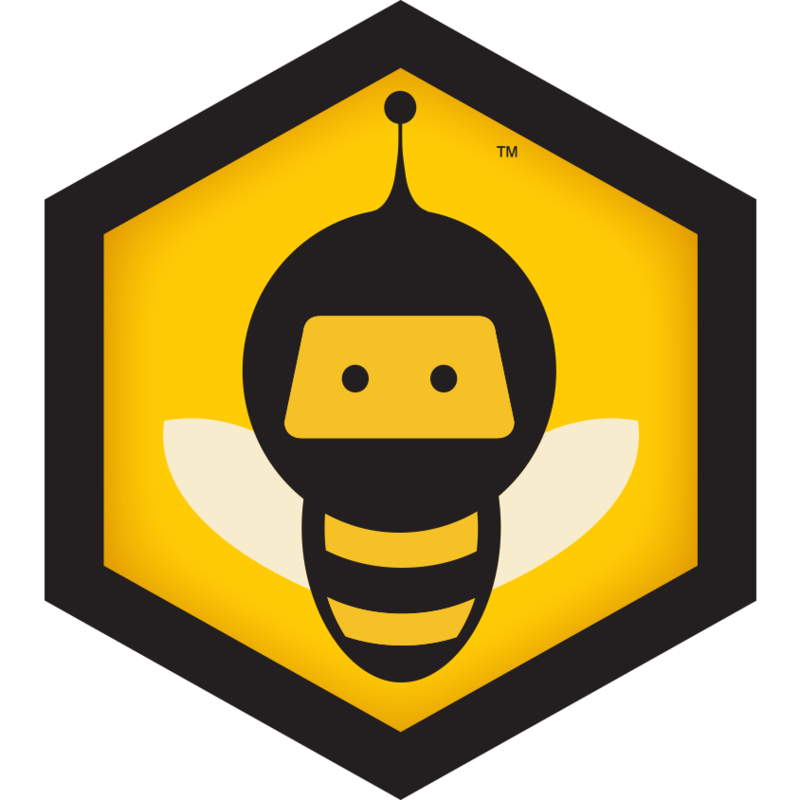 Kabbee is really hoping for a win this year, after making the shortlist in the Brand Builder category at the 2014 awards. Good luck to all this year! Next: ‘Bee’autiful news for Bee’s in London!